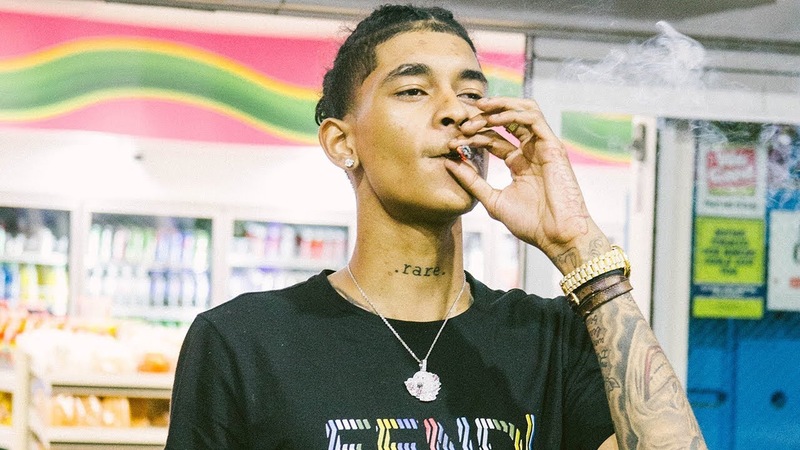 Houston’s own young rising star Trill Sammy is back on the come up. Releasing the lastest video for his new single “Do Not Disturb” which is also one of the tracks off of his upcoming project rumored to release very soon. Basically Sammy don’t got time for hoes to be blowing his phone up cause he’s too busy getting to that bag. Be sure to check it out below and let us know what you think.